Day 6 and 7 are for active rests and Cardio exercises. Who can succeed with Kris Gethin’s 4 weeks to shred program? The importance of physical workout and training to be able to live a healthy life cannot be overstated here. If you are looking for an effective training method or regime you will find quite a number on the internet. Sumo squats — one of the variations of squats which includes a wide adjustment of legs and socks, unfolded outwards. This position allows you to put maximum strain on your inner thighs and buttocks. 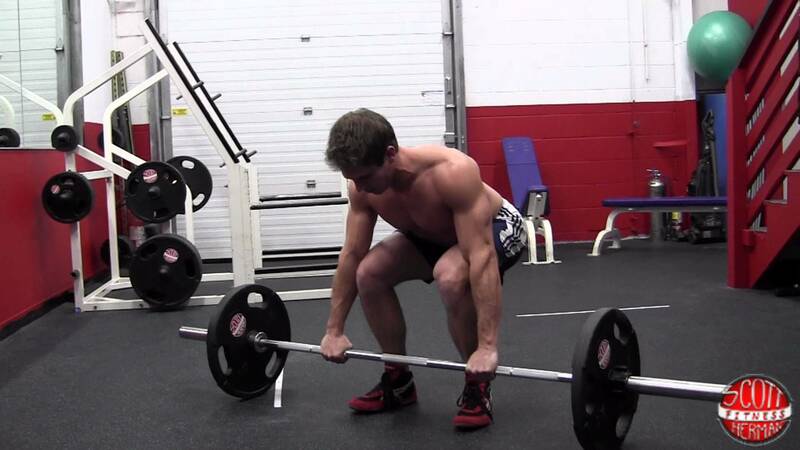 Sumo squats are very similar to other squats. Many people even consider it the same exercise. Almost everyone I know desires to be fit and in perfect health. 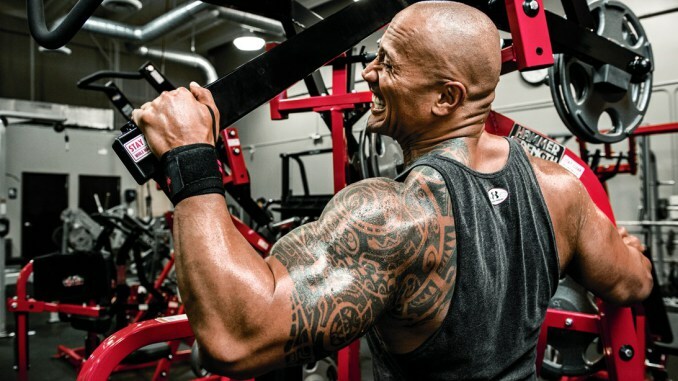 In a process to attain healthy body and structure, people hit the gym and different fitness studios. 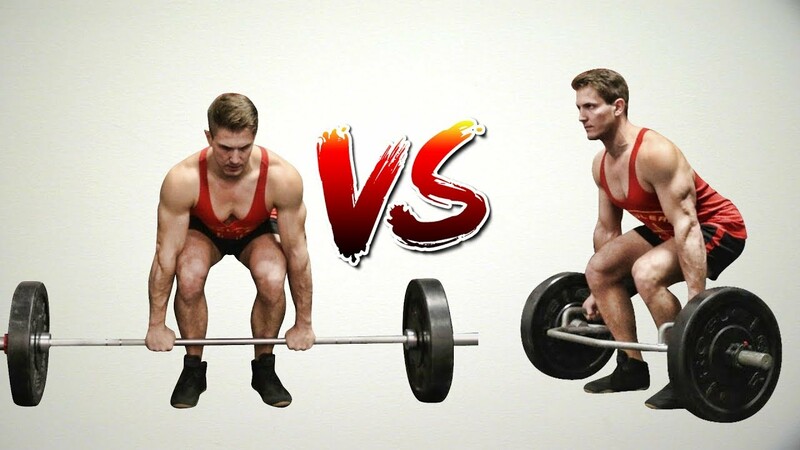 Hex Bar Squats Vs Barbell Squats: Which Builds More Power & Strength? The bar hexagonal (also known as trap bar) is something that is not often seen too much in gyms, and those where you can find one, is usually picking up dust in a corner.